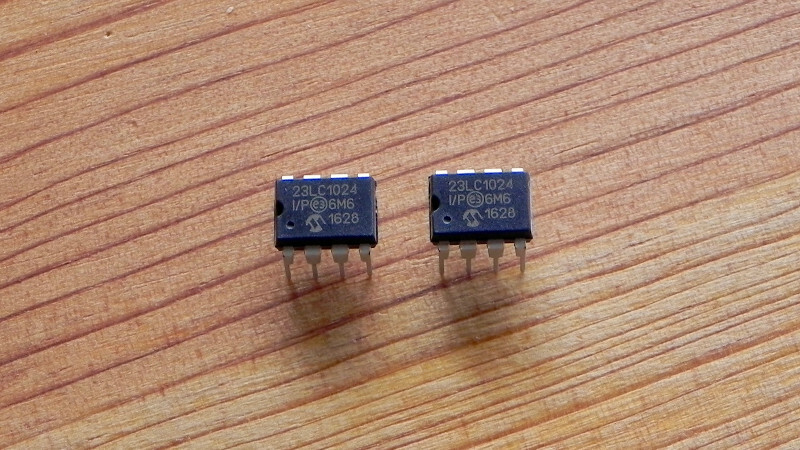 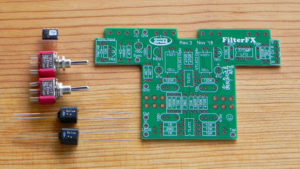 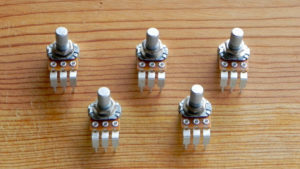 A pair of SRAM chips for use in the 4 second Digital Delay project. 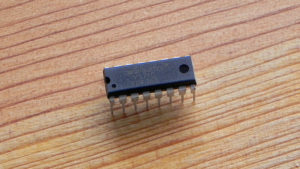 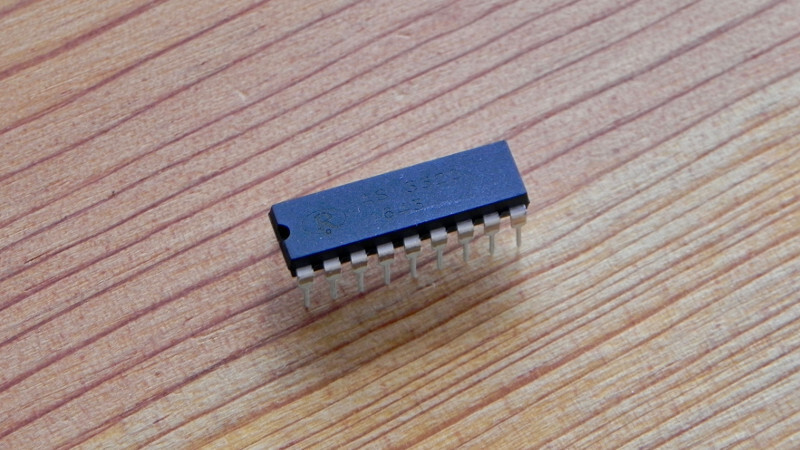 The 23LC1024-I/P is a 128KByte RAM chip with an SPI serial interface. 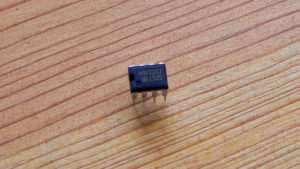 Two of these chips are used in the DigiDelay project to produce up to 4 seconds of delay with 16-bit data and a 32KHz sample rate. 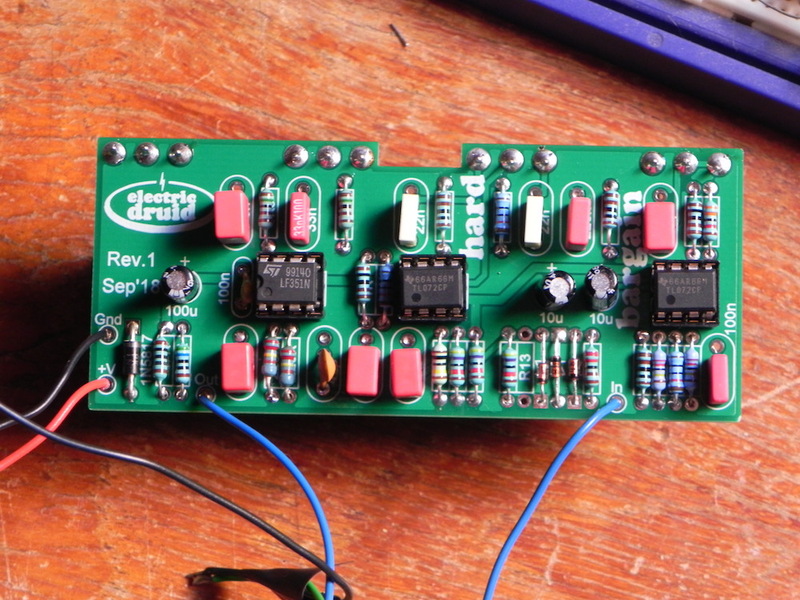 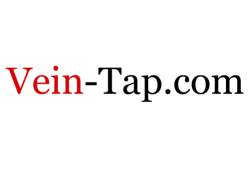 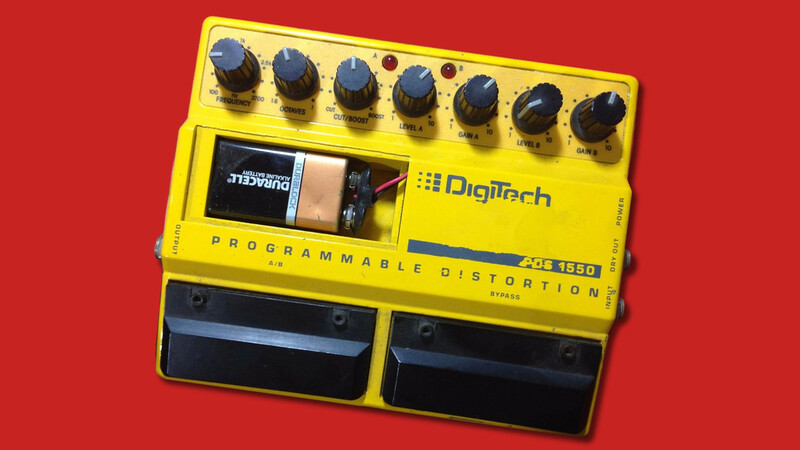 For full details, check out the DigiDelay project page.